​CREATING A DYNAMIC INVESTMENT PLAN TO SOW SEEDS OF AFRAKAN CENTERED CULTURE, RITUAL & COMMUNITY, IN ORDER TO REAP AN ABUNDANT HARVEST OF BEAUTY, HEALTH, HAPPINESS AND WEALTH IN 2019! BREATH GIVING & ​BEAUTY-FULL EVERYDAY! 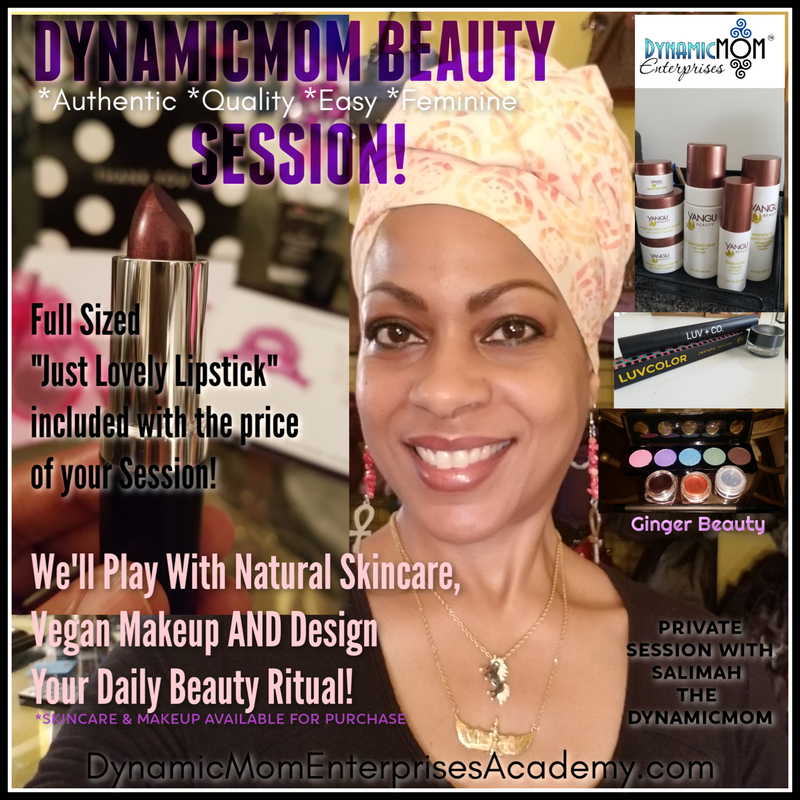 WE ARE DYNAMIC FEMININE ENERGY, LOVE AND LIGHT! 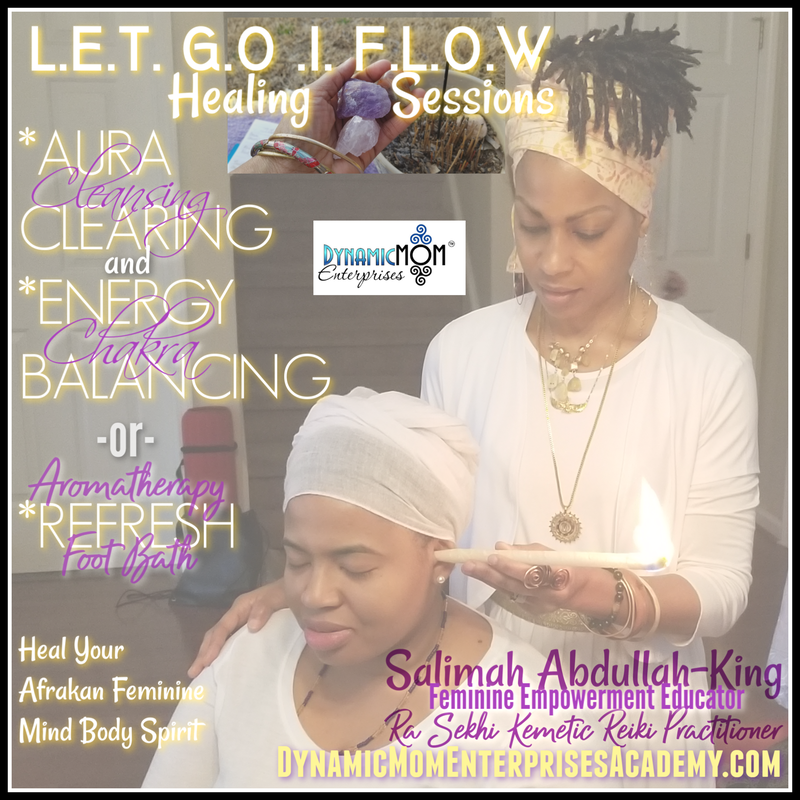 ​OUR DIVINE BEAUTY VIBRATION IS ACKNOWLEDGED, ALIGNED AND EMPOWERED THROUGH DAILY BEAUTY RITUALS WHICH CONNECT, ENGAGE, TRANSFORM & EMPOWER OUR AFRAKAN FEMININE MIND-BODY-SPIRIT! We Are The ALPHA and OMEGA of ALL Women On The Planet! Sacred Beauty embraces the Divine Aesthetic of Harmony within and without. It offers us a healthy alternative- the way of natural beauty to ENHANCE OUR DIVINE LOVELINESS. 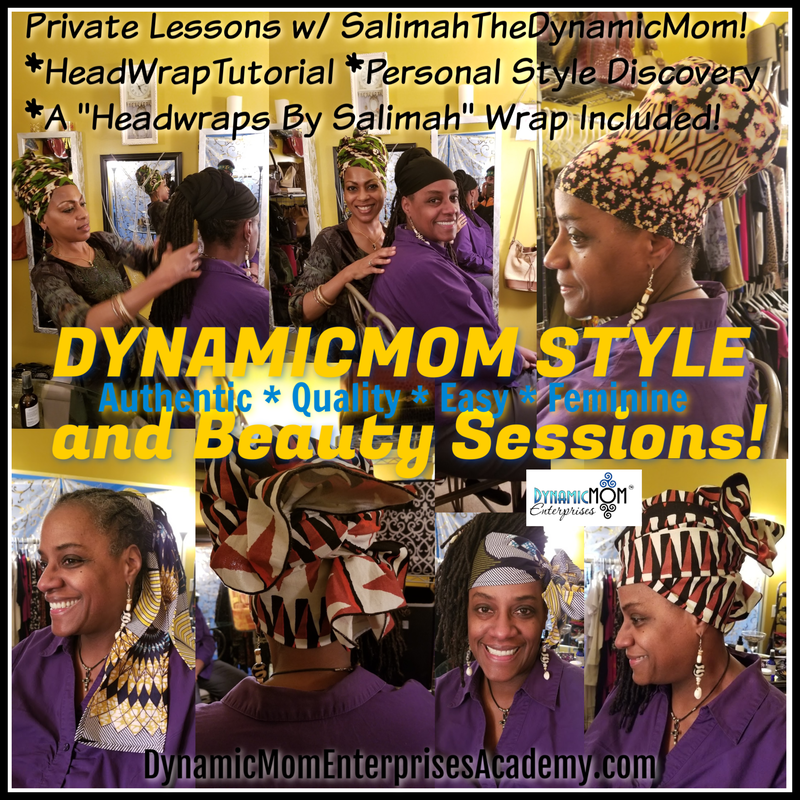 Sacred Beauty brings harmony to every aspect of one's life through Khamitic etiquette, an ancient form of grace and beauty expressed through Khamitic Nubian Spiritual Path. It will cosmically attune you to holistic dress as you learn to unfold into a beautiful attitude filled with a rainbow of beautiful colors! Sacred Beauty rules the Heart Center. Without Sacred Beauty, there is only artificial beauty: applications for skin, hair, breasts, lips and eyes, all of which cause toxic shock. Developing your Sacred Beauty helps to create devotion to a Divine, Beautiful Life. The awakening of the Gateway to Sacred Beauty opens the eye of Divine Aesthetic Harmony and rids us of a mundane vision of the world. It allows us to transform our world and everything in it for the good and beauty of humanity. This Gateway attunes us to the unlimited possibilities of DIVINE BEAUTY AS A HEALING BALM. 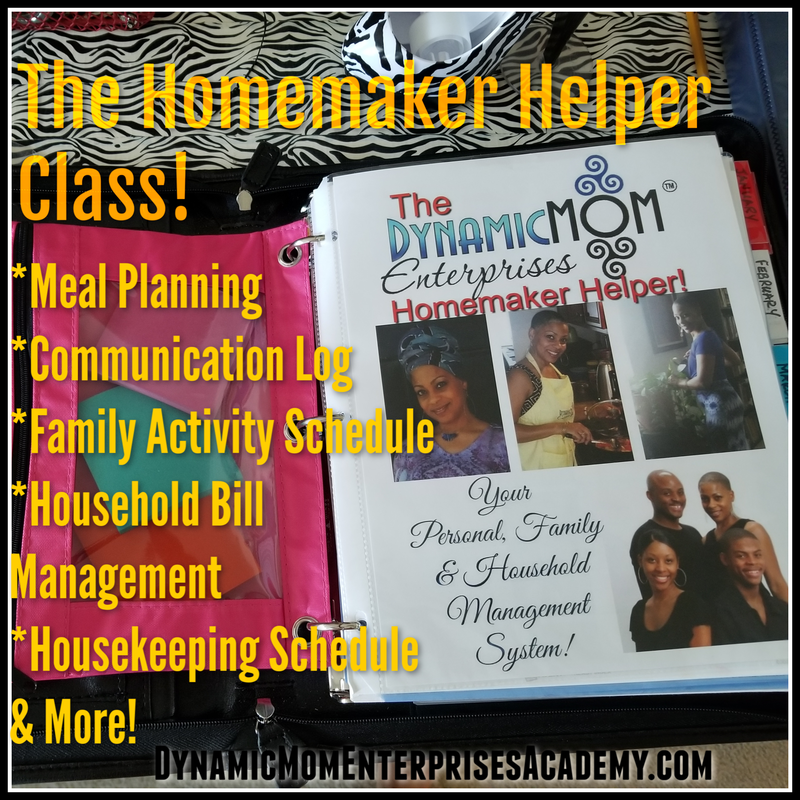 BLACK WOMEN ARE HEALING HOME-MAKERS! ​WE ARE ARTISTIC DIRECTORS OF HUMAN RESOURCES AND HOUSEHOLD MANAGEMENT! 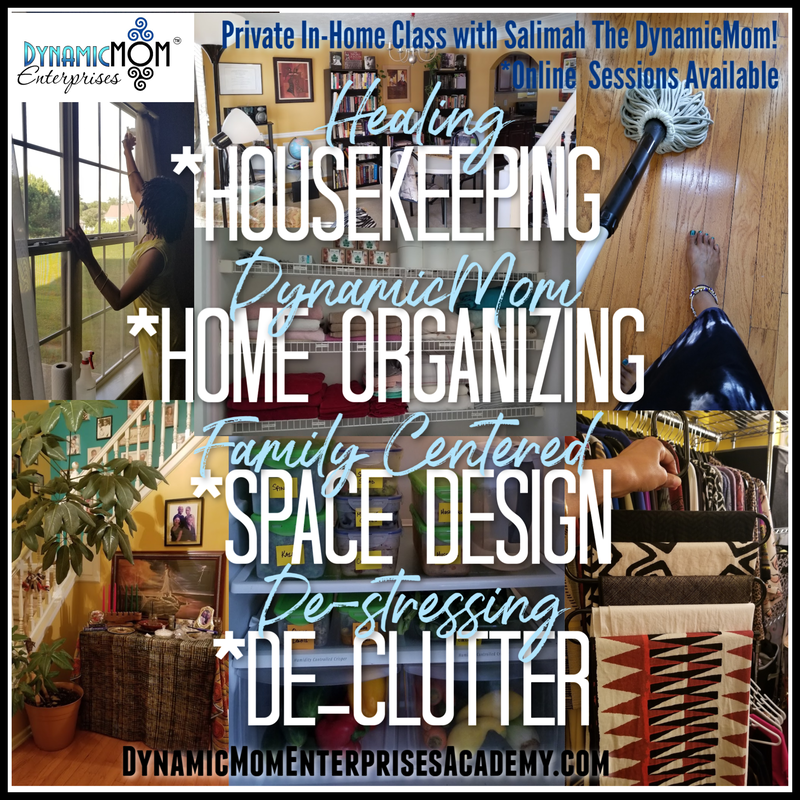 THROUGH THE HEALING ART & SCIENCE OF PLANNING, HOMEMAKING & HOUSEKEEPING, WE CREATE HOME ENVIRONMENTS CENTERED IN LOVE, HEALING, ​EDUCATION, ENTERPRISE AND EMPOWERMENT WHERE OUR BLACK FAMILIES ASCEND TO GREATNESS! Keeping your home clean and pure is not merely a physical act; it is a SPIRITUAL DISCIPLINE that teaches you how to MAINTAIN DIVINE ORDER in your life. Your home, your LIVING TEMPLE, directly reflects your spiritual condition and worldly state. 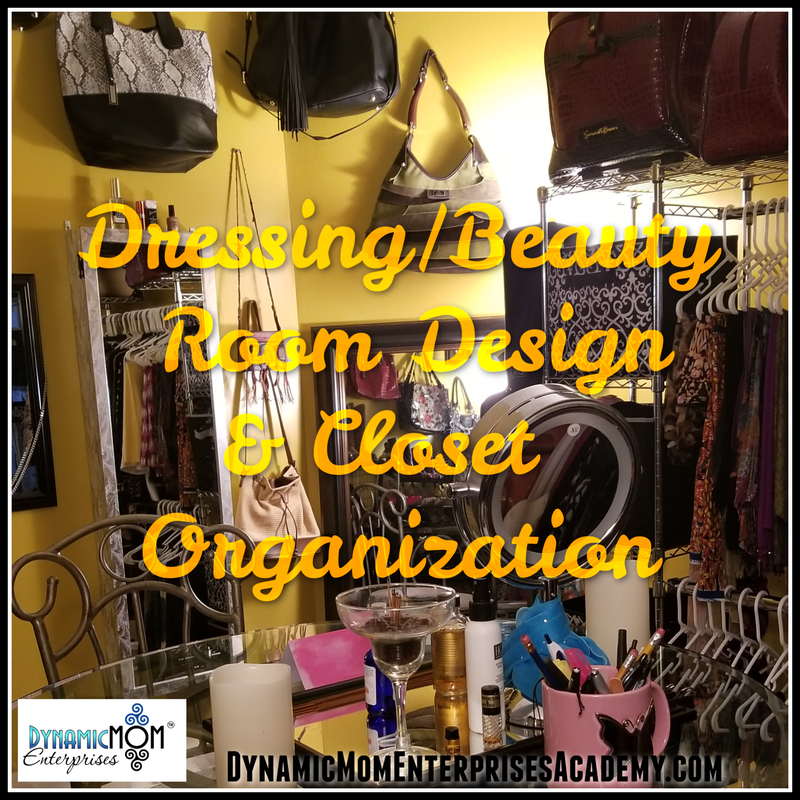 So get out of the habit of just rushing out of your home for something so important or demanding that you had to leave dishes in the sink, clothes on the floor, the floor unswept, and papers everywhere. The purification of your home sets the tone of your day. As a result of leaving your home in disarray, you are sure to meet confusion in the streets. So happily wash those dishes; joyfully hang up your clothes; place books on their proper shelves and important papers in a file and out of sight; PEACEFULLY MAKE YOUR BED. Know that ALL GOOD HOUSEKEEPING that you are performing is actually PRAYER IN MOTION. BLACK MOTHERS ARE THE FIRST TEACHERS! WE REAR SELF RELIANT- LIFE AFFIRMING- ACTION ORIENTED- ENTREPRENEURIAL- VISIONARY OFFSPRING WHO ARE THE CRITICAL THINKING- PROBLEM SOLVING PROGENITORS OF OUR AFRAKAN MIND/BODY/SPIRIT SOVEREIGNTY! 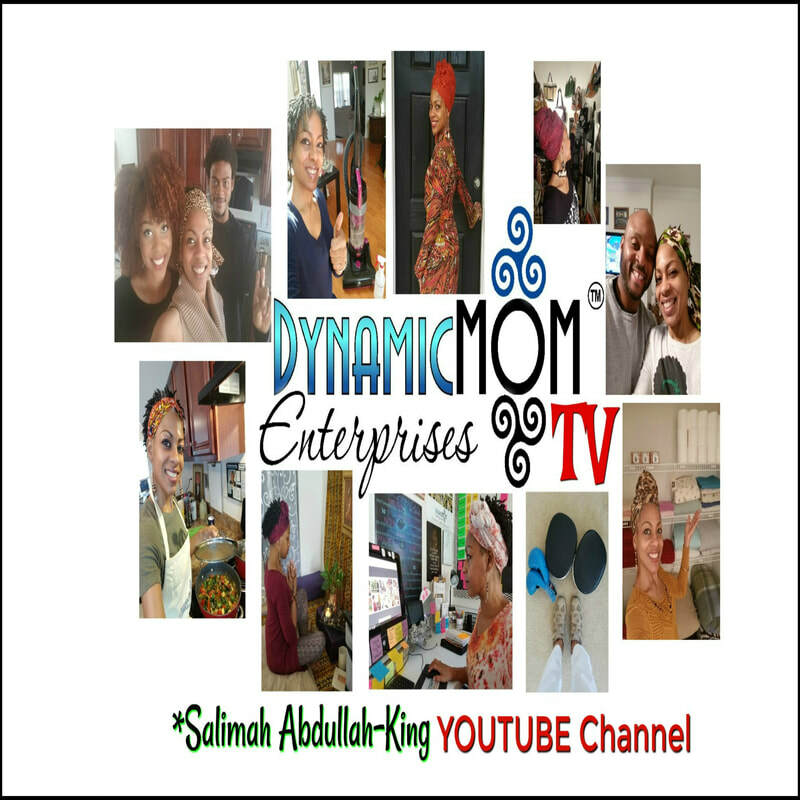 ​WE ACCOMPLISH THIS WORK THROUGH ​MA'AT MOTHERHOOD ​& AFRAKAN CENTERED HOMESCHOOLING! 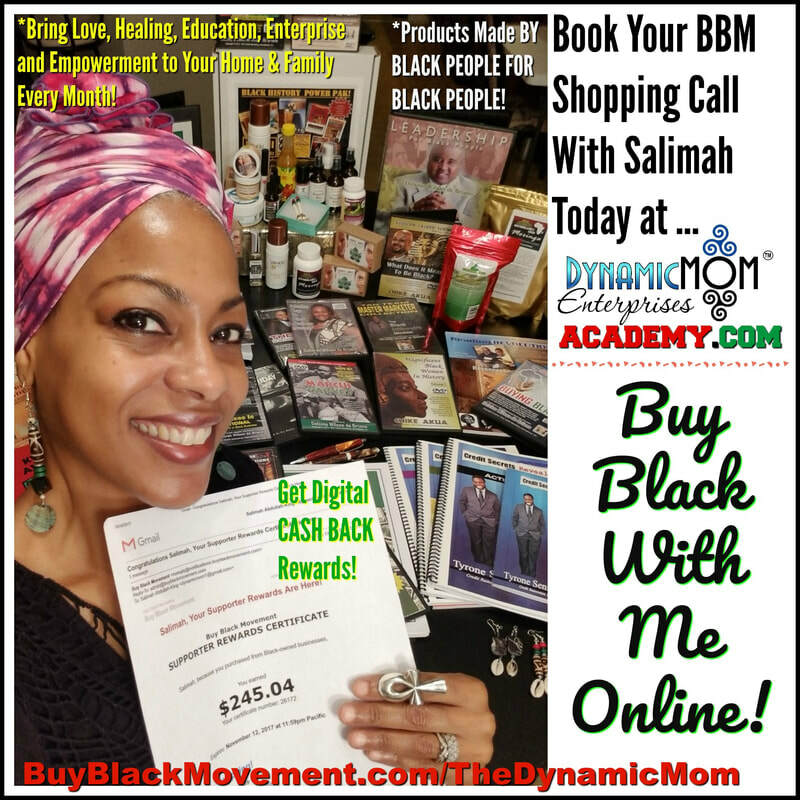 BLACK WOMEN ARE NATION BUILDERS IN COMPLEMENTARY MARRIAGE & PARTNERSHIP WITH OUR BLACK MEN! 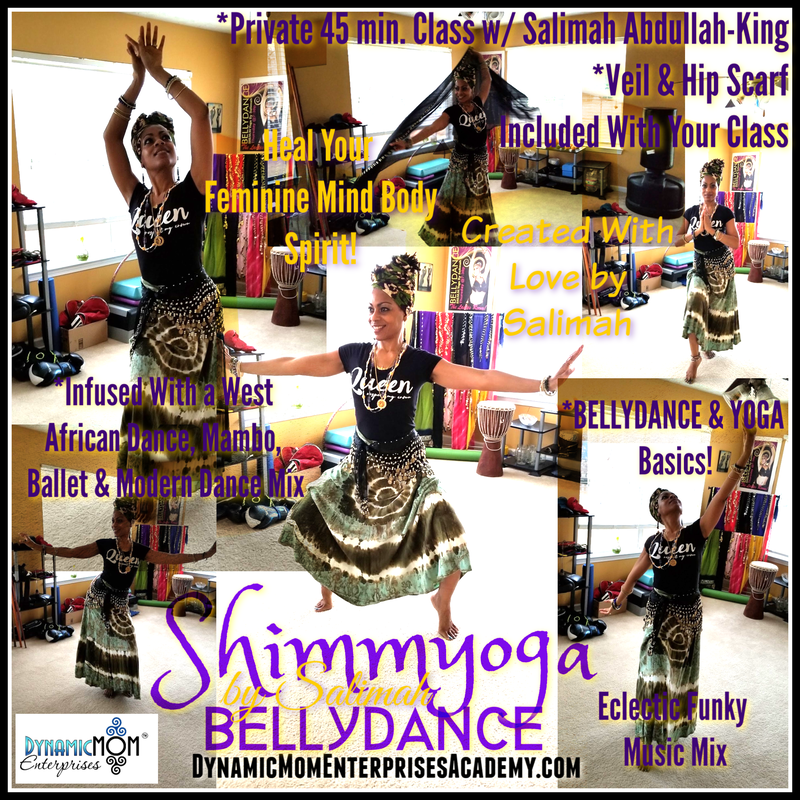 WE ARE VISIONARY WARRIORS IN LOVE WITH DOING THE DAILY CHALLENGING, INTENTIONAL WORK OF BUILDING, MAINTAINING, PROTECTING & EQUIPPING OUR BLACK FAMILIES WITH THE CULTURAL, ECONOMIC, SOCIAL, EMOTIONAL, ENTREPRENEURIAL, LIFE-SKILL TOOLS TO CREATE AFRAKAN MIND/BODY/SPIRIT SOVEREIGNTY! The couple is the bedrock of the nation. Without it there is no family, no people. Without couples there can be no family to procreate and rear confident, untroubled, anchored children. No viable, community-respecting generation can be born to continue the process of life, living, building and defending. Afrakan couples must be whole, individually and as one. They must be able to trust their selves and each other implicitly. And that is what makes it imperative that we carefully choose our mates for Afrakan reasons. We must choose with vision. For we are the vanguard. Our unions have purpose far greater than the wants or needs of either member individually or the couple together. We do not bemoan this privilege. In fact, it is just the opposite. We are soldiers in love with forming beautiful families, rearing happy, thinking children, building strong, lasting communities, raising a mighty nation and removing all enemies. For Afrakan warrior scholar complements, there is no other reason for being. ​PERSONAL, HOME & FAMILY SPRING PROJECTS! ​IN PERSON, CONFERENCE CALL & ONLINE! ​BEAUTY, HEALTH, HAPPINESS & WEALTH! 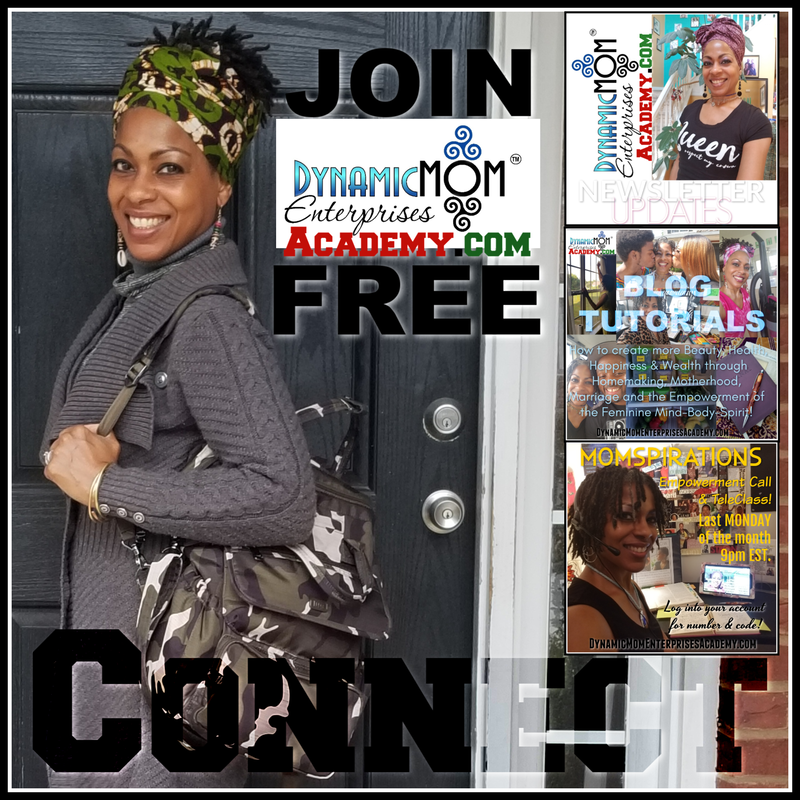 Join Me On My Free Online Spaces Too! I Teach Where U R! CLICK THE GRAPHICS TO READ MY BLOGS! 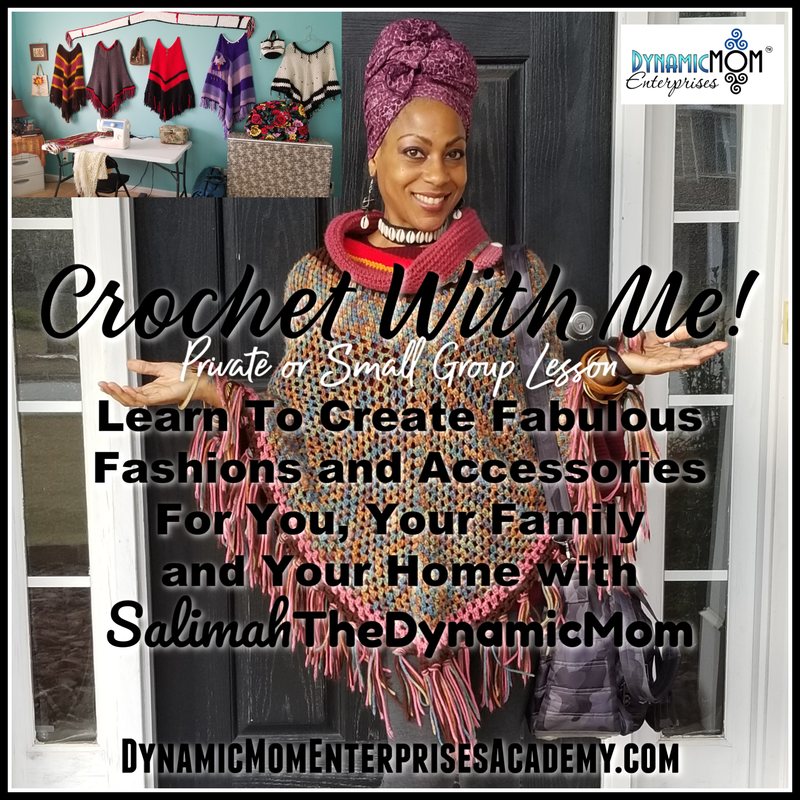 CLICK TO SUBSCRIBE and RECEIVE MY MOMSPIRATIONS BLOG BY EMAIL! 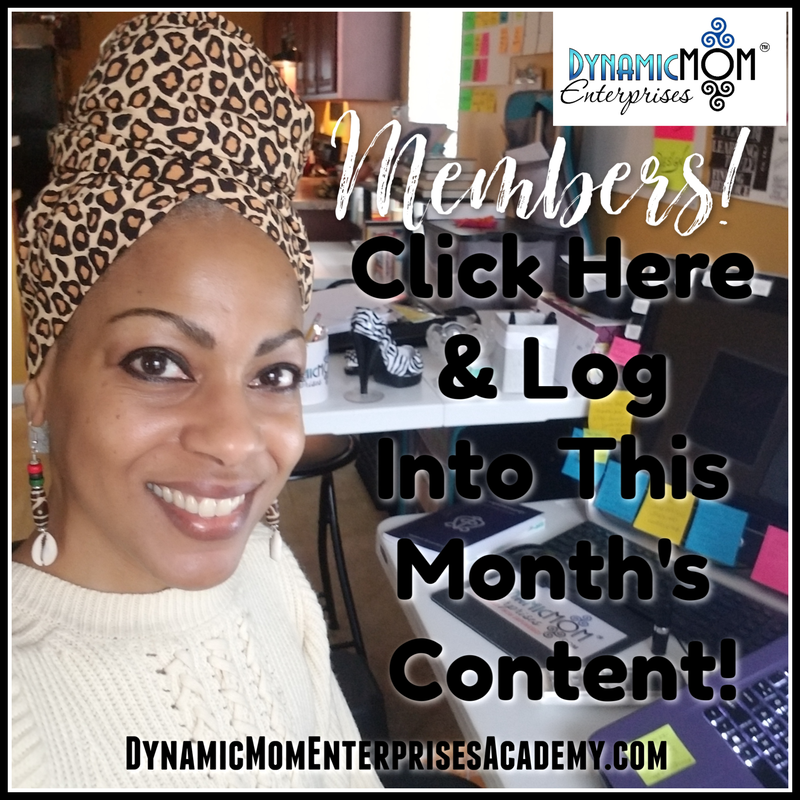 CLICK TO SUBSCRIBE and RECEIVE MY DYNAMICMOM DAILY BLOG BY EMAIL! 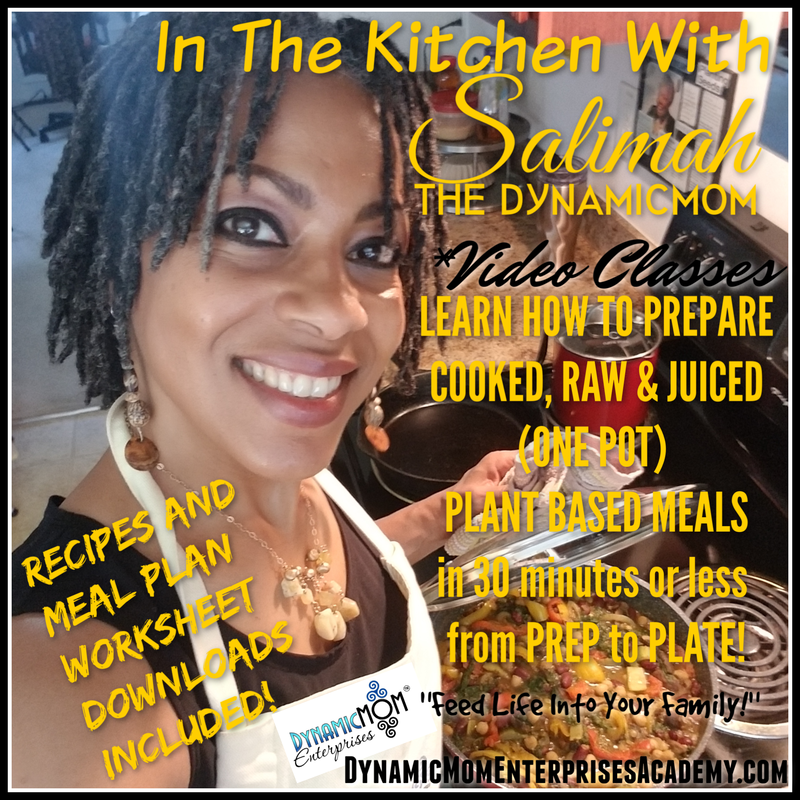 CLICK TO JOIN ME ON INSTAGRAM, YOUTUBE and FACEBOOK!